Quaint and Quirky: Inkwell Press Planner Winner! Out of a total of 72 possible entries, Random.Org chose #72! I thought that was funny. I never like to be #1 in a giveaway because I think I'll never get picked, but Random.org has proven that it can pick extremes. That means, Rachel from realtalkwithrachel.com is the winner! Thank you to all who entered! I hope you get a beautiful planner of your own! Let me know how you like it if you do! 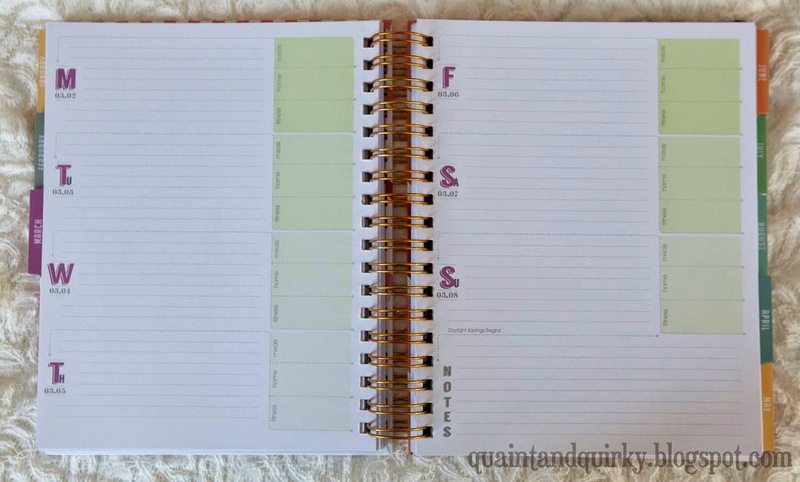 Remember you can follow this affiliate link: Inkwell Press to save 20% off a planner! I hope everyone's 2015 is organized and lovely!